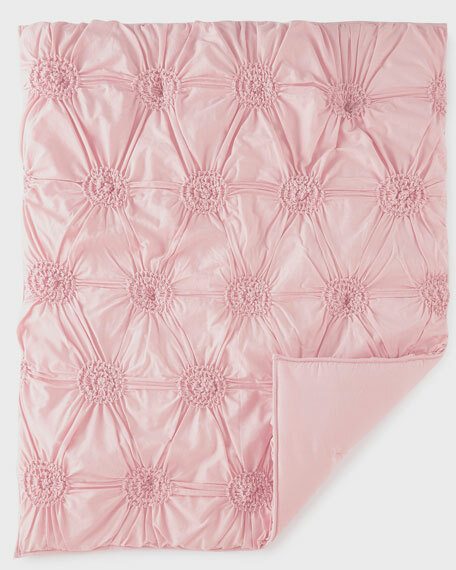 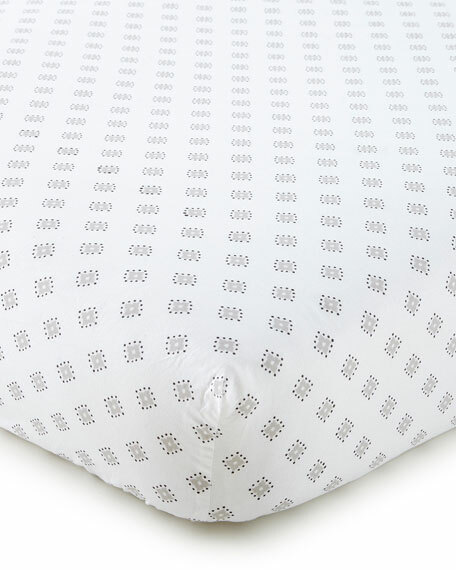 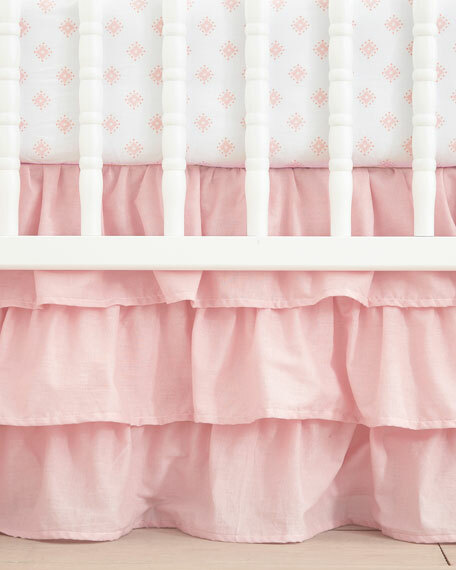 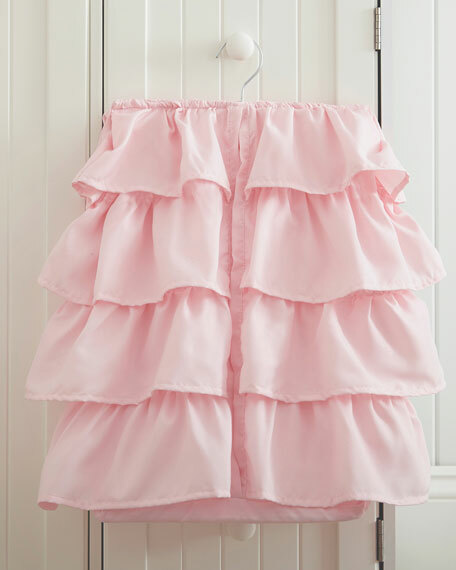 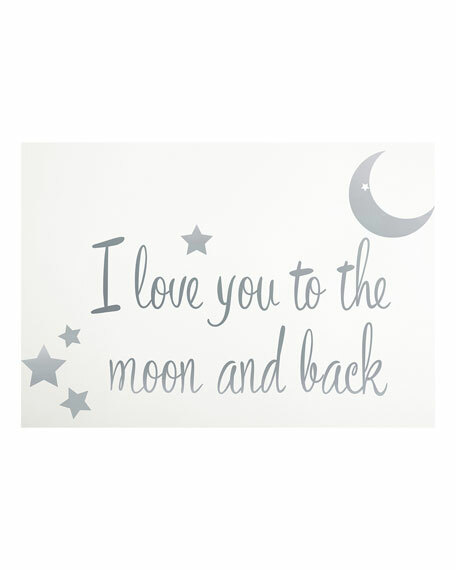 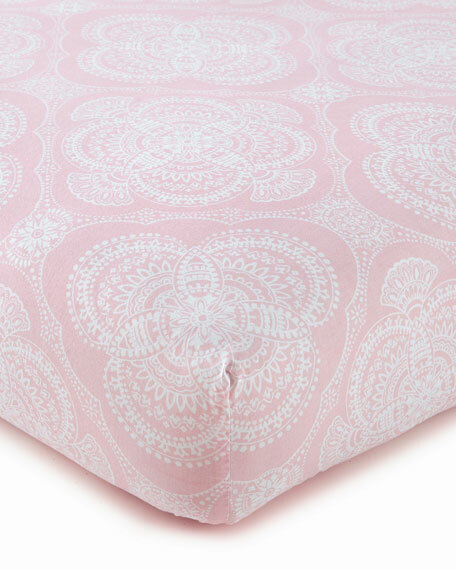 Wrap your baby up in warmth and comfort with the Levtex Baby Willow Pink Blanket. 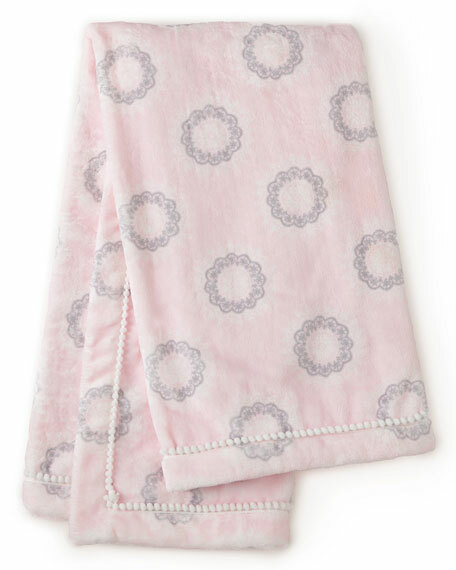 Made of soft pink plush fabric with a white pompom trim, this blanket features a cute gray medallion pattern. 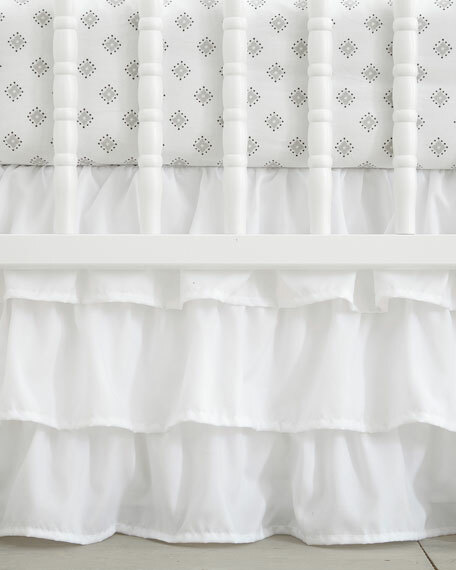 Printed baby blanket with pompom trim. 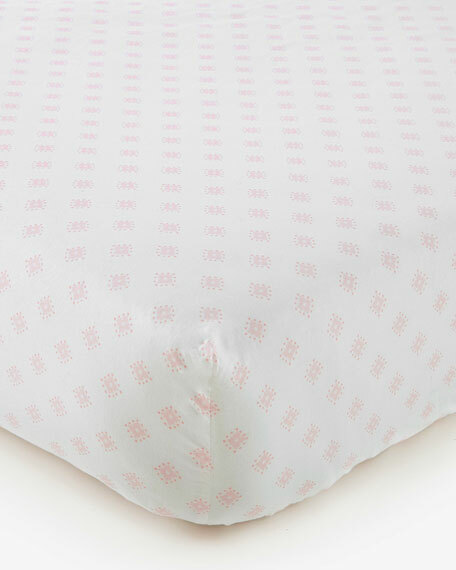 Wrap your baby up in warmth and comfort with the Levtex Baby Willow Pink Blanket. 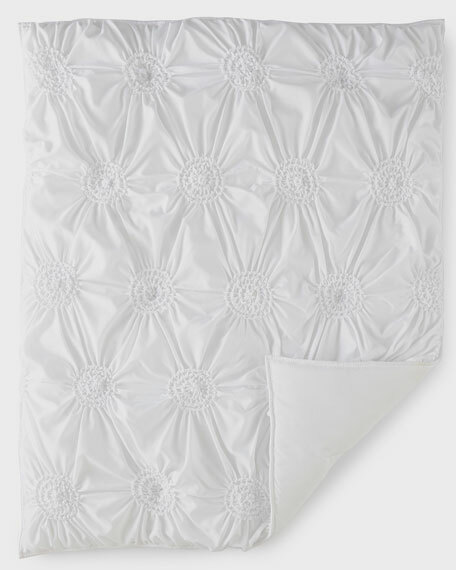 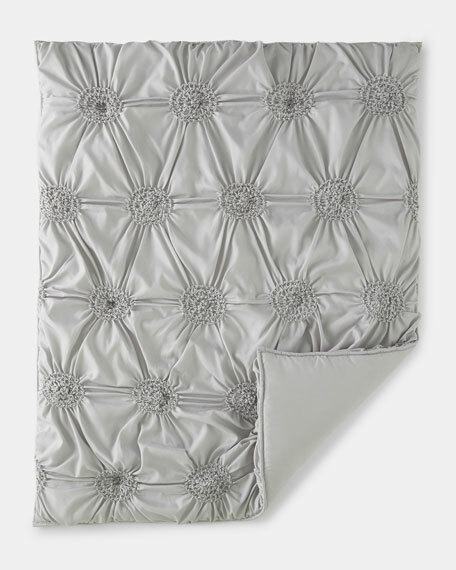 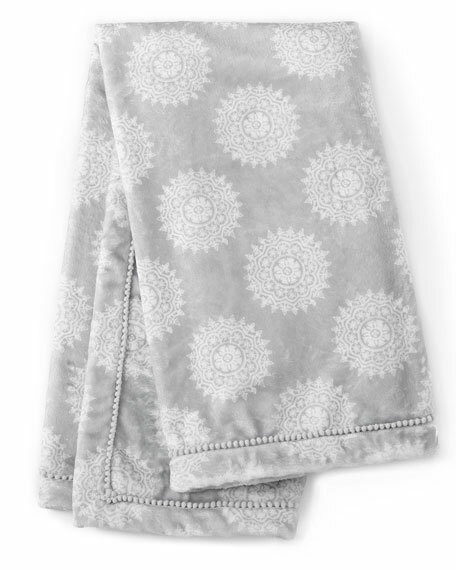 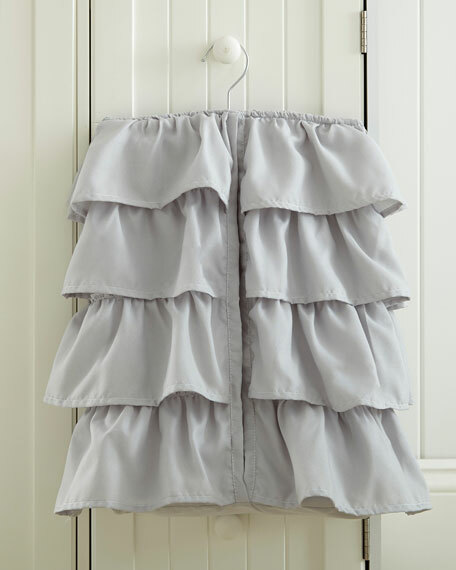 Made of soft gray plush fabric with a gray pompom trim, this blanket features a white medallion pattern. 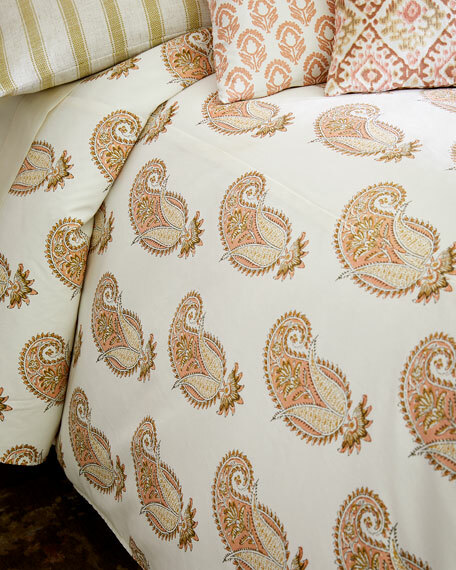 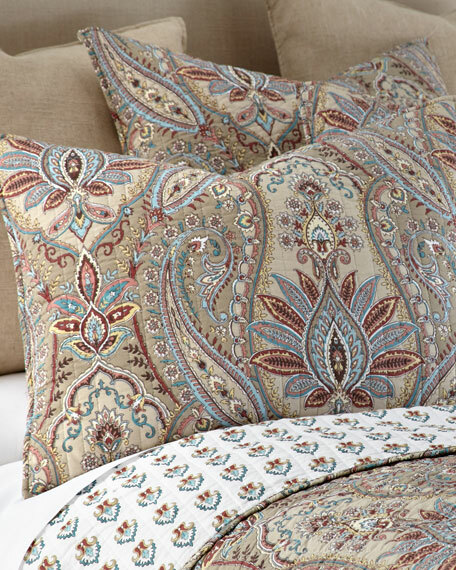 The Levtex Home Kasey Full/Queen Quilt Set offers a classic style with a paisley print in tonal hues. 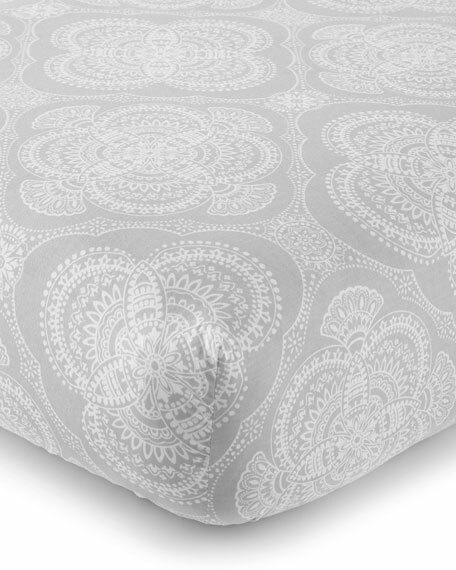 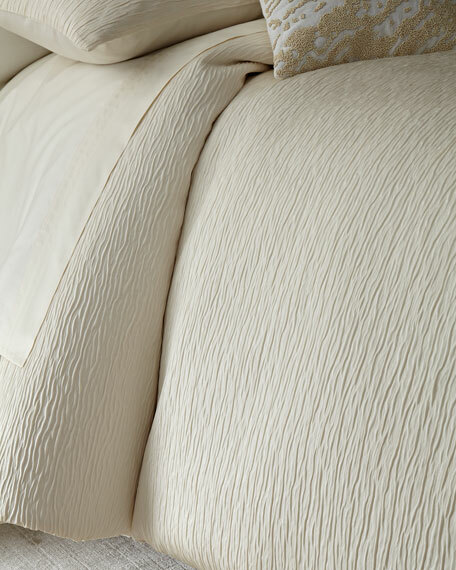 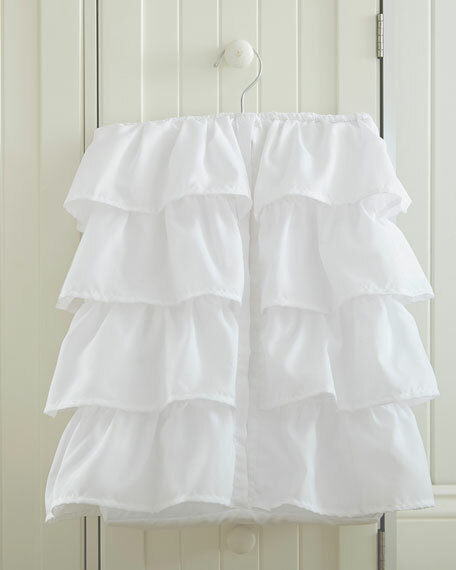 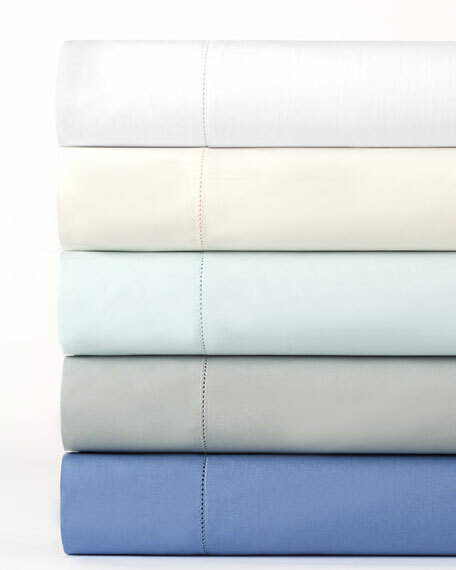 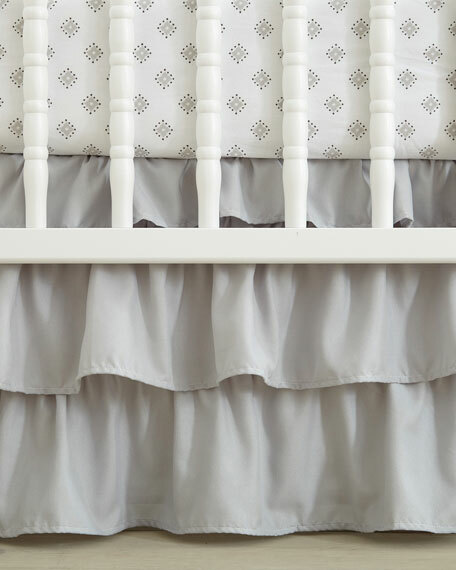 This set is machine washable, 100% prewashed cotton, and will provide a calming effect in any bedroom.